Incognito by Khaled Talib is a European based, action packed political thriller. Like most stories of this genre, the plot is fanciful in parts, but contains just enough credibility to keep the reader guessing. The novel begins when the pope is kidnapped by an anti-Muslim organisation called The Sword. In response, an anonymous, apolitical, non-religious group known as The League of Invisible Nights, sends three agents to help the Vatican locate the pope. The plot centres around their efforts to uncover who is behind the kidnapping and save the pope. The political aspect of the novel is what I found most interesting. Corruption is in evidence everywhere – from the Vatican to the police and at the highest government level. The Sword originated as a guerrilla force created by the CIA and NATO after WW2 but is now funded by big business and headed up by a Dutch Senator. It consists of a group of individuals motivated by their opposition to immigration and in particular Muslims. 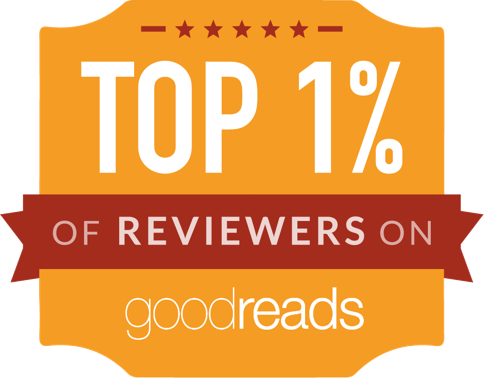 The novel is very topical given that Islamophobia is on the increase due to fear often perpetuated by the media. Talib uses his novel to show how easy it would be to manipulate the public mood by staging acts of terror and blaming a specific group of people – in this case Muslims. The kidnapping of the pope is played out in front of the world’s eyes and Muslim extremists are presented as being behind the potential atrocity. Talib very cleverly captures our obsession with news as the kidnapping story is played over and over on a loop on every news channel. Talib uses his novel as a means of challenging stereotypes about Islam. For instance, he goes to great lengths to show that women are not oppressed, pointing, for instance, to the fact that they don’t have to change their name to that of their husband. 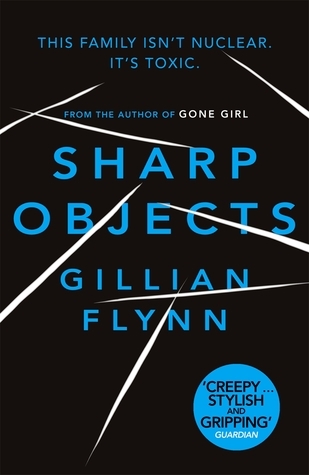 While I applaud this, I did feel that it was slightly overdone, and not necessarily fitting with the genre of the book. Another strength of the novel is the way it spans different parts of Europe: Geneva, Venice, Rome and The Vatican City are all brought alive by Talib’s descriptive skills. The sense of awe, history and beauty are successfully conveyed which lends an added layer of mystery to the proceedings. 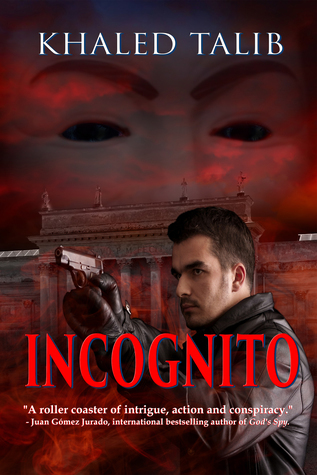 Incognito is a novel written for readers who love plot driven, fast paced action and adventure. The action is relentless and there are very few quiet, reflective moments to try and figure out what’s going on; I think some contrast might have improved the reading experience for me. 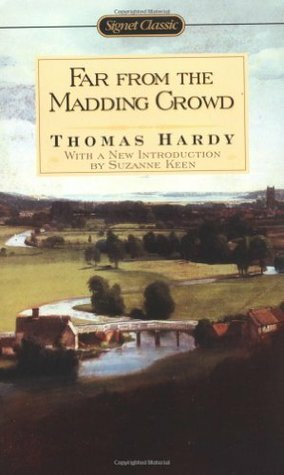 The pace of the novel also has a massive impact on the characterisation. This is a novel with lots of characters but the death count is phenomenal. A new, potentially interesting character would be introduced only to be killed off by the end of the chapter. We are told that they all have backgrounds in the armed services but that’s about it. A little more insight into the characters would have made me care more about what happened to them. The biggest disappointment for me is Isabelle Gaugher who Talib presents as being equal to the men. However, when we are first introduced to her she makes a coarse comment about her menstruation that is clearly meant to show she’s ‘one of the men’ but it just felt inappropriate. Her tough no-nonsense attitude is then justified by the fact that she has previously been raped. I think Talib had good intentions in wanting to create a strong female character but then felt he had to make her ‘damaged’ which effectively offsets her strength. Couldn’t she just have been strong, full stop, without being coarse or having ‘issues’? I am probably not quite the target audience for this novel which, despite my misgivings, has many merits. 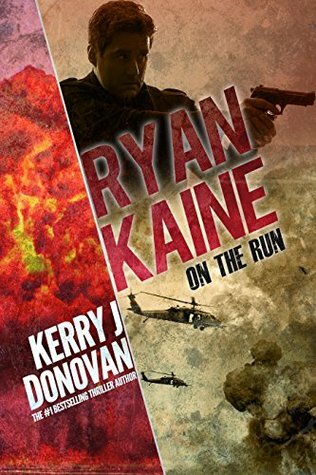 If you enjoy fast paced action adventure that is very much plot-based then this one is for you. I can imagine it being a great holiday read for anyone who wants to lose themselves in a political thriller. Khaled Talib is the author of SMOKESCREEN, INCOGNITO and soon to be published, GUN KISS (Imajin Books). 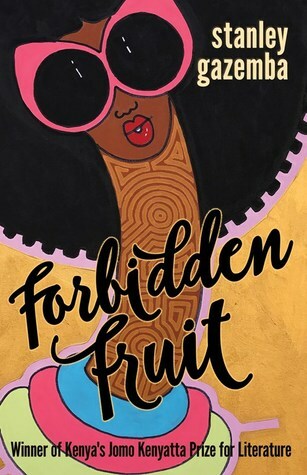 Forbidden Fruit by Stanley Gazemba is a story about the frailties of human nature. Set in Western Kenya, it offers the reader a glimpse of what life is like for peasant villagers struggling to make ends meet against a harsh and unforgiving landscape. From the onset it is clear that Gazemba has a gift for descriptive writing as he brings to life the back breaking existence of being a farm labourer. The peasant farmers live in compounds in basic huts. Their lives are shaped by poverty although the customs and traditions that they live by afford them some enjoyment. For example at Christmas they form a choir and the children decorate the outside of the huts by daubing them with white clay mixed with the juice of pumpkin leaves. In contrast the landowner enjoys the luxury of living in a big, splendid house with servants to wait on him. Life for the peasants is framed around a patriarchal society. The women have to work alongside the men in the fields but also have to take care of children and tend to the housekeeping. Cleaning and cooking is the domain of women who risk a beating should they be late home to attend to their chores. Custom also demands that women are covered and wear head scarves. Only the daughters of the landowner fare better as they are educated abroad and have careers. Although there is a low key sense of tension running through the novel it moves at a gentle pace perhaps in keeping with the rhythm of life in an African village. The most striking element of the story is the way Gazemba develops his characters and shows them to be deeply flawed. The male characters are the ones who drive the story forward towards a disastrous finale whilst the women are forced to suffer the consequences. The main character is Ombima, a poor middle-aged farm worker who prides himself on his honesty but then goes on to steal from the landowner’s garden. It is this act that sets in motion a dangerous chain of events. Although it’s easy to forgive Ombima’s theft, given that his family is practically starving, the fact that he’s willing to point the finger of blame at other equally vulnerable characters makes him less sympathetic to the reader. Deep down he resents his poverty and is bitter that he missed out on an education as when his father became disabled he had to become his family’s wage earner. His friendship with Ang’ote is complex as superficially they are close but beneath the surface resentment and jealousy threatens to consume them and indeed leads to a terrible act of treachery. Ang’ote gives the appearance of being a generous, unkempt, free spirit but there is a darkness lurking within whilst Ombima likes to feel superior to his friend’s chaotic lifestyle. Through the two men’s relationship, Gazemba explores the idea that poverty, rather than bringing people together, drives us to exploit our differences in order to feel superior to someone else. History has taught us the truth of this as society creates a hierarchy and no one wants to feel like they are at the bottom. The most complex female character is Madam Tabitha, the wife of the rich landowner. 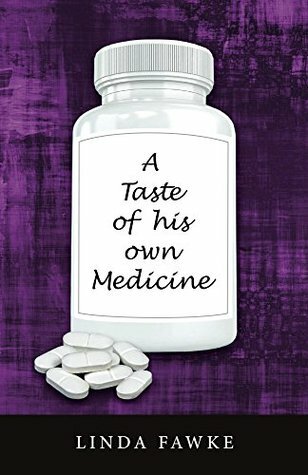 She is trapped in a loveless marriage and her dissatisfaction and need to feel wanted cause her to behave in a way that has disastrous consequences. She is clearly an intelligent woman, working as a school mistress, and she shows compassion to the villagers also urging her husband, Andimi, to do likewise. She looks back on the way she had her head turned by Andimi with a bitter sense of regret. At the same time, however, she enjoys the luxury of having nice things and living in splendour. What I found particularly interesting about Forbidden Fruit is the way Gazemba depicts the complexity of communities. 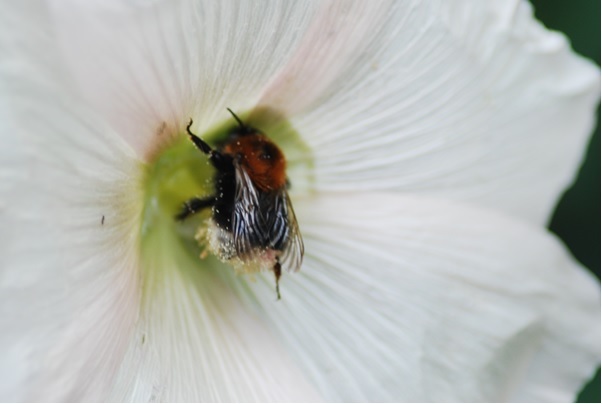 It’s easy to idealise the idea of everyone pulling together and supporting each other and to a large extent this is shown to take place, especially in times of loss. However, the compounds are also riddled with petty jealousies and divisions. For example, Ngayira is a witch who people are happy to take their sick to for help but then they turn on her when things go wrong, blaming her for cursing their livestock etc. Gazemba uses his novel to show the good and bad sides of human nature. We are all flawed and this is starkly apparent in a small community. 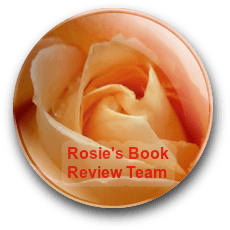 I really enjoyed Forbidden Fruit as it’s gentle and thoughtful. If you’re interested in reading about other cultures and the universal themes that connect us all then this is one for you. 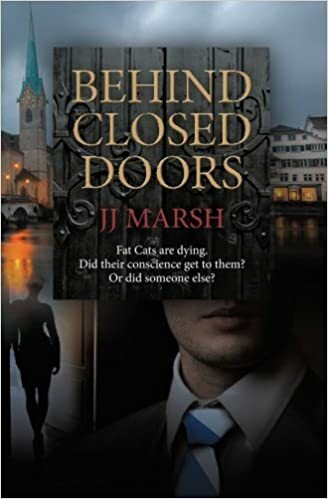 Behind Closed Doors is the first Beatrice Stubbs novel, a European crime series set in compelling locations all over the Continent. 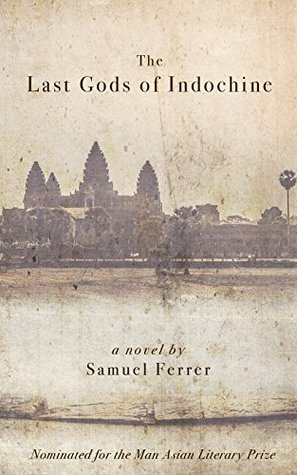 The Last Gods of Indochine by Samuel Ferrer is an ambitious, complex novel which switches between 1294, 1861 and 1921, highlighting the changes taking place in Indochina. It raises important questions about religion and the impact it has on humanity. 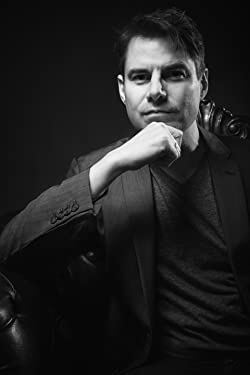 Born in California, Samuel Ferrer has lived in South East Asia since 2002, writing “The Last Gods of Indochine” in the bars of Bangkok, Saigon, Hanoi, the cafes of Laos, in the mountains of Sapa, and on location throughout Cambodia. Inspired by the real life of explorer, Henri Mouhot (1826-1881), this historical fiction novel centers around Mouhot’s fictitious granddaughter and uses excerpts from the journal that made Mouhot famous after his death in the jungles of Laos, published posthumously in 1863. Ferrer is a professional double bassist and member of the Hong Kong Philharmonic Orchestra, as well as the band-leader and songwriter for Hong Kong’s largest original band, Shaolin Fez. He holds degrees from Yale and the University of Southern California, and as a Rotary Ambassadorial Scholar, spent a year in Paris in between degrees. With the “The Last Gods of Indochine”, Ferrer became the only non-Asian to have ever been nominated for Asia’s most prestigious literary award, The Man Asian Literary Prize (“The Booker of Asia”). What for me might have made the characters easier to relate to would have been the use of 1st person and maybe multiple viewpoints. This might have helped give some humanity to the characters, particularly Kate, who I think the reader really needs to connect with in some way. A darkly humorous story of love, lust, loss and vengeance. My home town is Sheffield which is in South Yorkshire. It’s a lovely city and has the perfect combination of being a vibrant city whilst being surrounded by beautiful countryside. I may be biased but I think Sheffield has a different vibe than most cities; it has a slower pace and can feel more like a big village. If anyone was passing by and decided to drop into Sheffield for a little look, I don’t think they’d go home disappointed. I suppose officially since around 2011 when I self published my first novel but I’d been writing stories for a long time before that. I love the way that romance is such a broad genre so there’s room for all kinds of stories, probably more than with any other genre. I have such happy memories of sitting with my grandma, who used to devour Mills and Boon romances and I’ve been hooked ever since. I love the idea of writing stories that will take the reader away from the stresses and strains of real life, if only for a little while and romance is the perfect vehicle for that. My personal favourite kinds of romance are the ones with a bit of crime and mystery thrown in and this tends to be reflected in my own writing. I also love a series so the second I see that a story is part of a series, it’s already made it half-way onto my kindle. Georgie Connelly is the protagonist in my own series, The Georgie Connelly Stories. She’s a documentary film maker based in LA although she’s originally from the UK. As a result of her job, she tends to get involved with people who are in tricky situations and as she has a big heart, she always helps them out. She’s had four stories so far and Blood Money is the fifth. Why has she returned to London? Georgie has a difficult relationship with her mother who drops the bombshell on her that she may have a half-brother and he’s missing. Despite all of her better judgement (Georgie’s mother has a track record of bringing trouble to Georgie’s door) she travels to London in order to try and find the so called long lost brother, who may or may not be all that he seems. In LA, Georgie usually works with her assistant and friend, Danny. She also relies heavily on the support of her friend Sean Collins, a LA cop. Her best friend Cally Delaney and her husband Eric are also a massive support to her and Eric has financed a lot of her work. 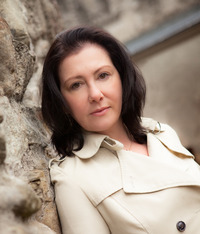 Her main support though comes in the form of her love interest, James Finn and his partner in a PI company, Julie Sellars. 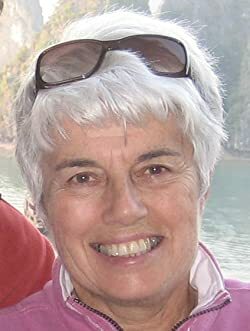 Hopefully readers will be pleased to know that the entire team, with the exception of Danny, decamp to London with her. The potential for cross-cultural incidents is enormous and provides a lot of the humour in the book. 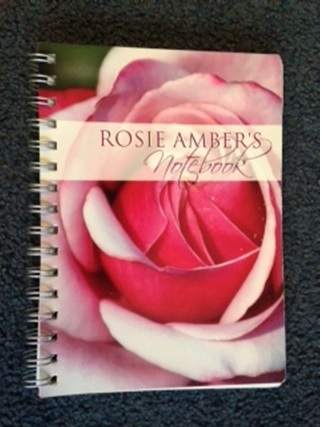 What are the romantic sub-plots of this book? I like to think that there is an extended love story running through the entire series of the Georgie Connelly Stories. 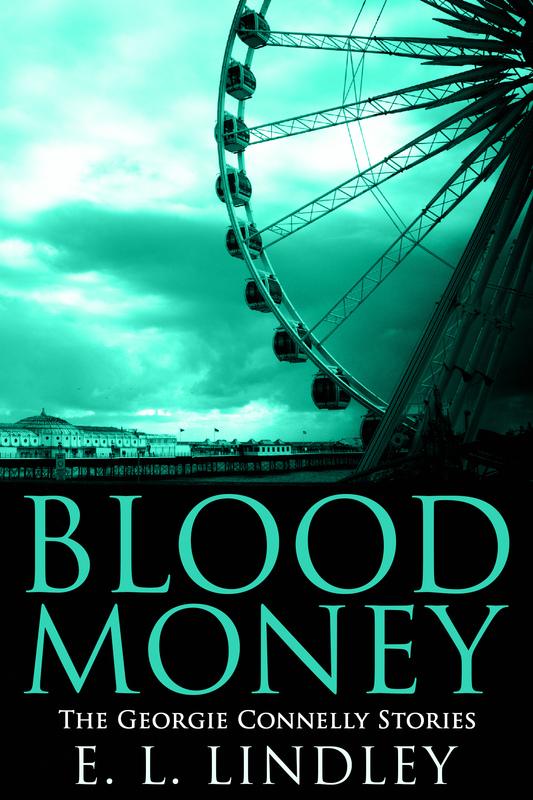 Readers have followed Georgie and James’ journey from their initially frosty meeting to the point they’re at in Blood Money. They’re relationship, whilst never easy, has settled into permanence and James in particular is ready to take it to the next level of possible marriage and children. Running alongside Georgie and James’ love story, we have seen Cally and Eric’s seemingly perfect marriage start to crumble and their fight to save it is an ongoing storyline. At the same time, Julie began dating Carmel in the second story and they are struggling with the direction their relationship might be heading. Sean is the only resolutely single character and, after listening to readers’ thoughts, he may not be single for much longer. Why does Georgie find love and romance so hard? Georgie is the product of a broken home which has had a profound effect on her. Her mother left the family home when she was a young child and she’s never really recovered from that sense of abandonment. Their relationship became even more complex when her mother went on to have serial marriages and relationships. In addition to this, her father who died when she was in her early twenties is turning out not to be the man she always thought he was. Georgie didn’t have a stable family life and the repercussions from that run deep. Well I have literally just finished Blood Money. It was a race against time to get it ready for your tour as I desperately wanted to be part of it. Having said that, I already have lots of ideas for the next Georgie Connelly story but, frustratingly they will have to wait as I’m in the process of finishing off a standalone novel. I’m hoping that will be published before Christmas. I’m usually to be found pottering around at one of these places. Day 6 of the April A to Z Challenge and my these is characters from books I’ve read, plus an audience participation piece. Business As Usual is the first book in the Georgie Connelly crime series. Georgie is a documentary film maker, and we meet Georgie as she plans her next job to expose Gentleman’s Clubs. Worried for her safety from a previous job, Georgie’s boss Eric, employs ex-marine James Finn to look after her, but trouble finds Georgie in several ways. Firstly she’s been found drunk and disorderly and forced to do several hours of community service at a local school. 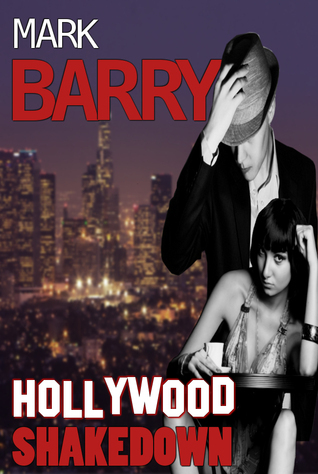 When one of her students, 16 year old Terri, goes missing, fingers point to En Vogue a high end of the market club run by Russian businessman Maxim Petrov. Never one to listen to advice Georgie storms right in to Petrov’s world in an attempt to find Terri. Petrov definitely needs exposing but he is a dangerous man with plenty of influence in high places. Georgie’s documentary research leads her in to serious danger when her Maverick spirit takes her one step too far. This was a great read with a storyline which kept me enthralled and wanting to know what trouble Georgie will get herself into in the next book. 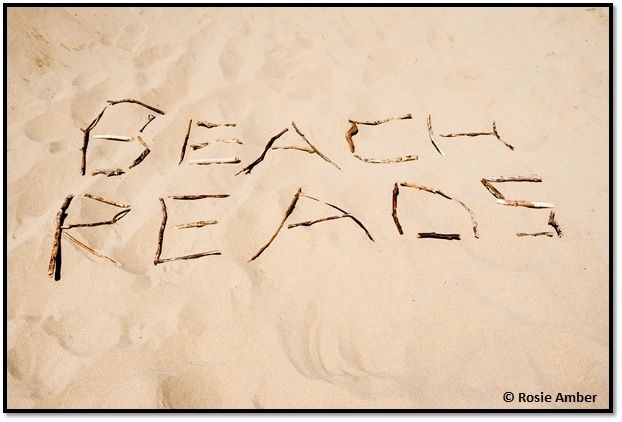 For my audience participation I’m asking readers to make up book titles using the letter F for the picture below. Here are today’s randomly chosen fellow blog challengers for you to visit. 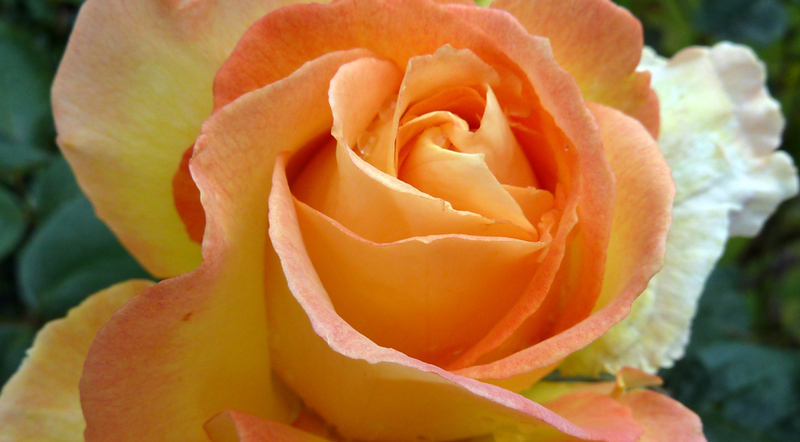 During the challenge we encourage readers to leave comments on blogs, Thank you.